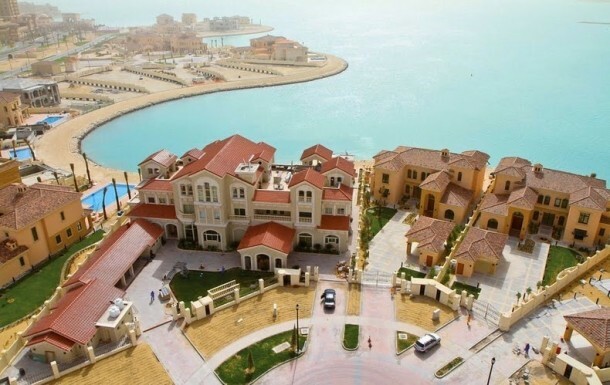 Welcome to Qatar where the world’s most luxurious artificial island is located. 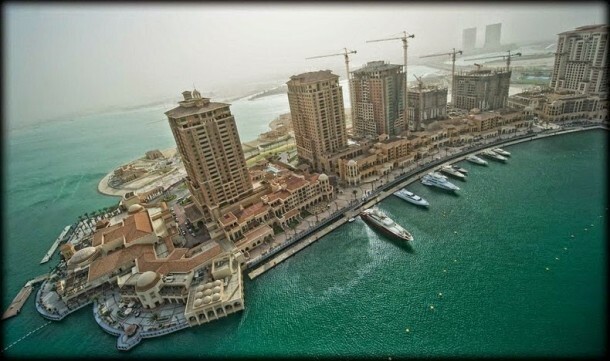 The island is home to the Pearl-Qatar, a residential complex that is undergoing construction and shall be completed by 2015. 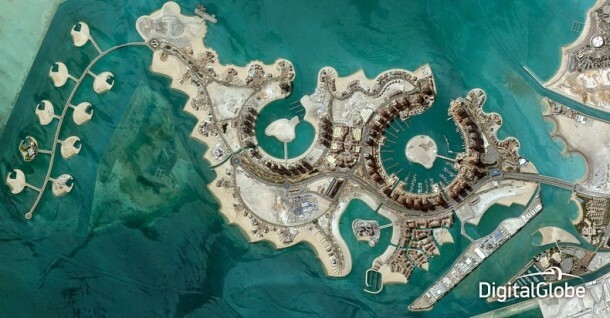 Located off the coast of Doha’s West Bay, the island has an area of 4 sq. km. 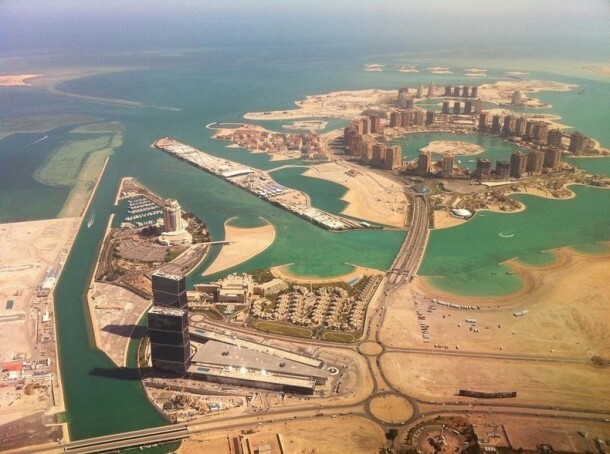 and has been built on 32 kilometers of new coastline on reclaimed land. It is home to private villas along with many apartment-towers and homes. Once the construction is complete, the island shall have room for 41,000 people. 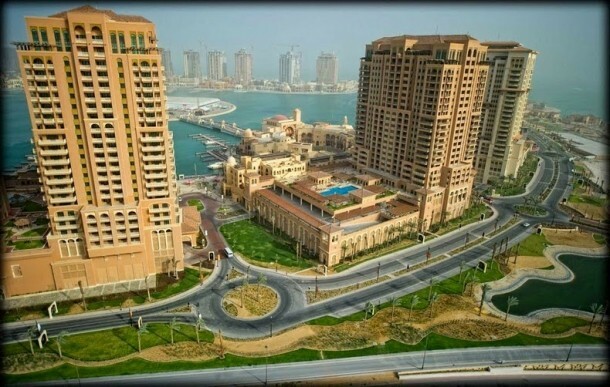 This project is among the most ambitious ones when it comes to development in Qatar. It also enjoys the title of first development that will allow for residential rights and freehold to international clients. 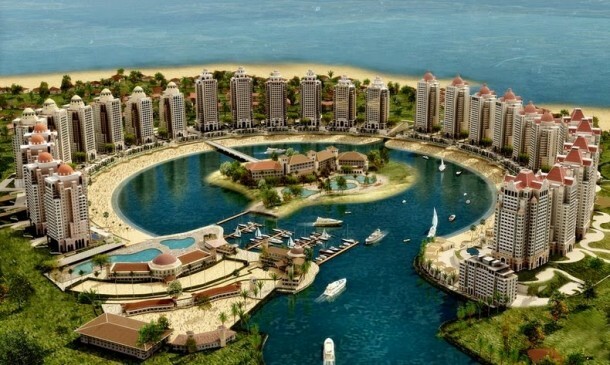 The project has been named as ‘Pearl’ since the shallow seabed where the island is being built was one a major Pearl-diving industry area and also because the island has been designed to look like a string of pearls. 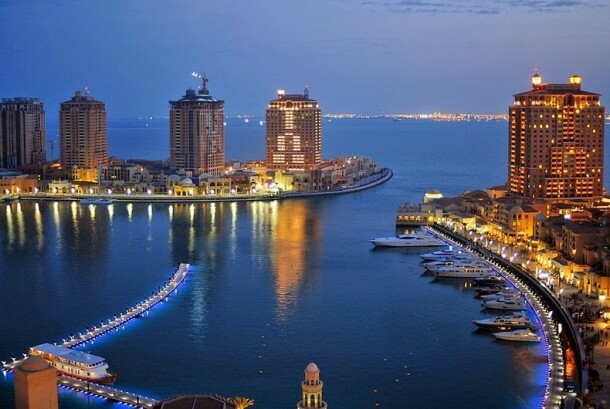 The first phase of Pearl-Qatar is the 3.5-kilometer long marina-front pedestrian boardwalk known as ‘La Croisette,’ which will house international hospitality brands and boutiques. The Porto Arabia district is comprised of 31 apartment towers, 400 town homes, parking space for more than 6,000 and further space for retail stores that include a number of very famous outlets; Giorgio Armani, Roberto Cavalli and Hugo Boss. The project will also house a ‘Venice-akin community’ with a canal system, squares and plazas that are pedestrian friendly. According to estimates, the completed project will cost a total of $15 billion. Do you think that’s a good use for such a large sum of money?